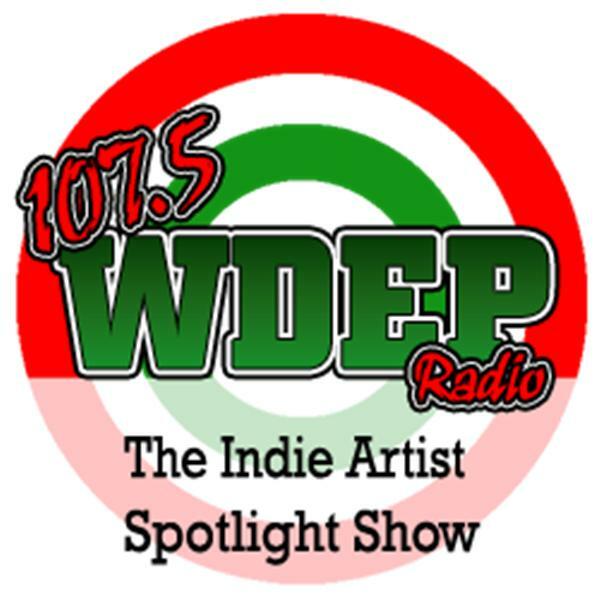 If you liked this show, you should follow WDEP Spotlight Show. The Indie Artist Spotlight Show has been created to promote music from the hottest Independent Recording Artists around today. Come by and listen to the music and enjoy getting to know the hottest talent trying to make their mark in the music industry.